Yesterday Google revealed that its team at Google X is testing a prototype of smart contact lenses able to monitor glucose levels in tears. A smart device that, once complete, may help millions of diabetic patients worldwide. The smart contact lenses are one of the many devices being designed by companies in order to make glucose monitoring less invasive than the traditional finger pricks. Because glucose levels can be established easily monitoring tears, the first research on a smart kind of contact lens was undertaken by scientists at the University of Washington and founded through the National Science Foundation. The Google X project has been going on for the past 18 months but kept secret until Thursday. The laboratories in Silicon Valley worked incessantly on a very demanding designed based on nanotechnology: designed to look and feel exactly like your average contact lens, the new smart device by Google in fact contains a miniaturised glucose sensor and wireless chip, barely visible at all and resembling tiny glitter-specks. These twinkling specks contains thousands of miniature transistors and are connected thanks to antennas as thin as hair. And, because they are located in an area of the lens outside the pupil and iris, they will not obscure vision. What the embedded nanotechnology miracles will do is constantly monitor the level of sugar in tears and transmit data to a receiver via wi-fi. 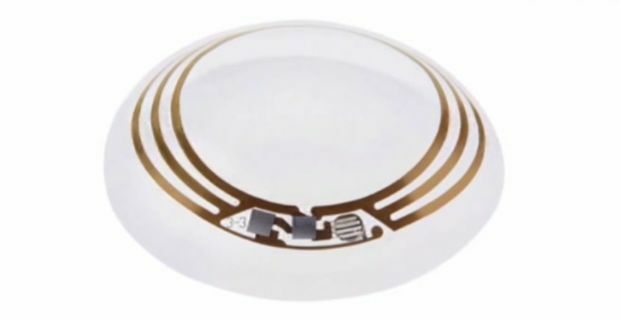 Brian Otis, the leader for the smart contact lens project at Google X, said to Associated Press: "We've had to work really hard to develop tiny, low-powered electronics that operate on low levels of energy and really small glucose sensors." The project will take at least five more years to be developed fully. There are currently 382m people suffering of diabetes in the world.